Leave it up to Apple to downplay a surprisingly useful engineering feat: A water-resistant iPhone. It turns out the iPhone 6s and 6s Plus sport a combination of new technology that makes them far more resistant to liquid damage than past iPhones, iFixit reports. 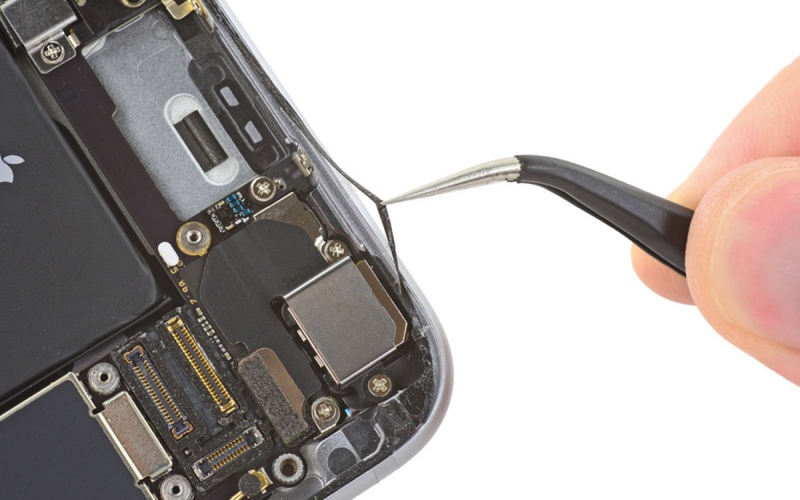 Apple packed in a new gasket around the sides of the phone, and it incased every cable connector on the phone's logic board with a waterproofing material. Given that the logic board that includes most of the iPhone's sensitive electronics and is the most prone to water damage, Apple's solution is particularly clever. Most other water-resistant phones focus on protecting external ports, rather than internal electronics. While it's far from being truly waterproof, there are plenty of videos online models surviving water dunks. The truly strange thing is Apple has never mentioned the feature -- unlike Samsung and Sony, both of which championed water resistance as key features of some recent phones (though Samsung gave up on it for the Galaxy S6, and Sony is backtracking on its claims).